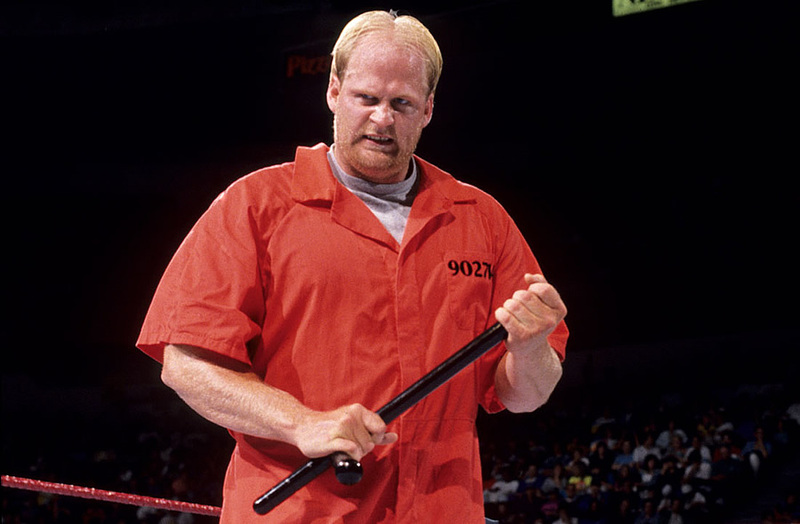 There’s a lot of famous professional wrestlers that have done some very real stints in prison prior to their careers taking off. 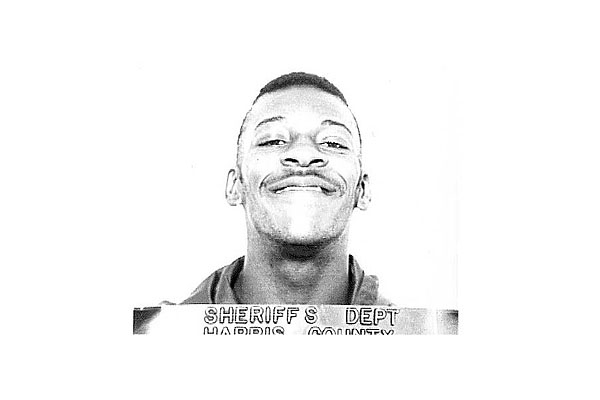 Booker T served 19 months for robbing two Houston Wendy’s restaurants. Montel Vontavious Porter (MVP to you laymen) served 9.5 years for armed robbery and kidnapping. You can take these experiences and use them to create an interesting background to a character, but when you parade a clear fake out to the ring in a doofy orange jumpsuit, you get Nailz – our next entry into the BGHOF. Step on down, convict, it’s time to get your sentence. Now, of course, Nailz wasn’t always Nailz. The performer behind the jump suit was Kevin Wacholz, a Bloomington, Minnesota native who was discovered by Verne Gagne while doing some Tough Man competitions in Minnesota. 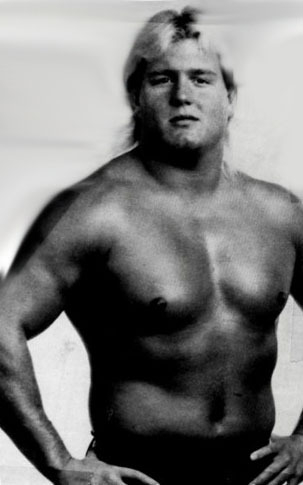 Wacholz soon signed with the AWA, where he debuted as a blonde, long-haired baby face midcarder named “Mr. Magnificent” Kevin Kelly (not to be confused with current ROH lead play-by-play announcer, Kevin Kelly. In 1987, he turned heel and started doing an arm wrestling gimmick while being managed by the late Sheri Martel, and eventually WWE Hall of Famer Madusa Miceli. His only other claim to AWA fame was when he teamed with Nick Kiniski ad “The Perfect Tag Team,” which it would seem to me was just Gagne’s way to cry about losing Curt Hennig to Vince McMahon (just speculation on my part). Now, the following is a moment I’ve covered fairly extensively on this blog already, because it is one of the five most traumatic moments of my childhood wrestling fandom. On May 30th, 1992, on WWF Superstars of Wrestling, Boss Man had a match against a jobber named Dave Roulette, and beat him clean in the middle of the ring, like he’d done to 100 other jobbers in his WWF career. The Boss Man celebrated as his tremendous theme song blared from the arena speakers. Suddenly, and without warning, a giant man in an orange jumpsuit jumped the railing and attacked our beloved Boss Man, handcuffing the former civil servant to the top rope and beating him – with his own Cobb County issued nightstick – within an inch of his life. Literally, an inch. In the following weeks, WWF would give us updates on the Boss Man’s condition, including horrifying images of bruising and bodily harm caused by the beating. It was harrowing enough to blow my 10-year old mind. Overall, this was a pretty cool way to introduce a new character. Where this falls short, like many things in the WWF in the 90s, is because it was just too over the top and unbelievable. We could suspend disbelief enough to believe in the Boss Man, but this was too much. First of all, Nailz is a stupid name for a 6’9″, 300 lb convict. I’ve seen plenty of Oz, and Beyond Scared Straight, and no real convict would go by the same nickname as Lenny Dykstra. 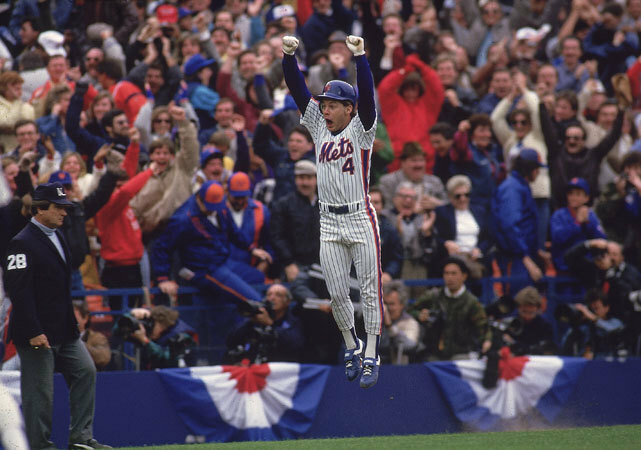 The name made sense for Dykstra, because the former met and current convict (oddly enough) was undersized and had to be tough as nails to be as successful as he was. A guy the size of Wacholz didn’t need to be so gritty. He was more like a sledge hammer than a nail. Secondly, they distorted his voice by basically taking it down a few octives, but all that did was make it sound like he had marbles in his throat. As a kid, I remember being pretty scared fo the voice, but watching it now, it just sounds slowed down and stupid. Anyway, Nailz explained the voice by saying that he talked the way he talked because of how he was abused in prison… I’ll buy that for a dollar. Thirdly, and this is something I’ll never understand about many of these types of characters back then, why did Nailz continue to wear his orange jump suit after he was already a free man? Did he come straight from prison? They never said that he was an escaped convict, and prisons don’t typically release people with those jumpsuits on, so are we to believe that he somehow snuck his jumpsuit out with him upon his release? Did he buy one on his way home from prison? Where does one get a D.O.C. orange jumpsuit. Does Target sell those? Wouldn’t it have been a lot easier to sneak down to the ring wearing normal clothes, especially when you’re 6’9″? How did WWE security not spot this guy, in his jumpsuit, running through the crowd and towards the ring? Maybe if the WWF didn’t constantly hire local independent jabronis to man security, these things wouldn’t happen! Fourthly, and most importantly, why would the WWF hire a guy whose only desire was to basically kill one of their current successful performers? Why was everyone surprised when it actually happened on Superstars? That’s what the man said he was gonna do! Shouldn’t we have put a little extra security on during Boss Man matches? Doesn’t that seem a little weird? After he attacked the Boss Man and nearly killed him, why was he allowed to remain employed by the company and allowed to wrestle against other people on WWF TV? Shouldn’t he have been back in prison? I’m pretty sure attacking someone with a night stick is a parole violation. These questions need to be answered! Anyway, Nailz wasn’t fired or arrested for his brutal attack on the Boss Man. In fact, he stayed in the company so that (I guess) the Boss Man could come back and get his revenge (the only real way to settle things). 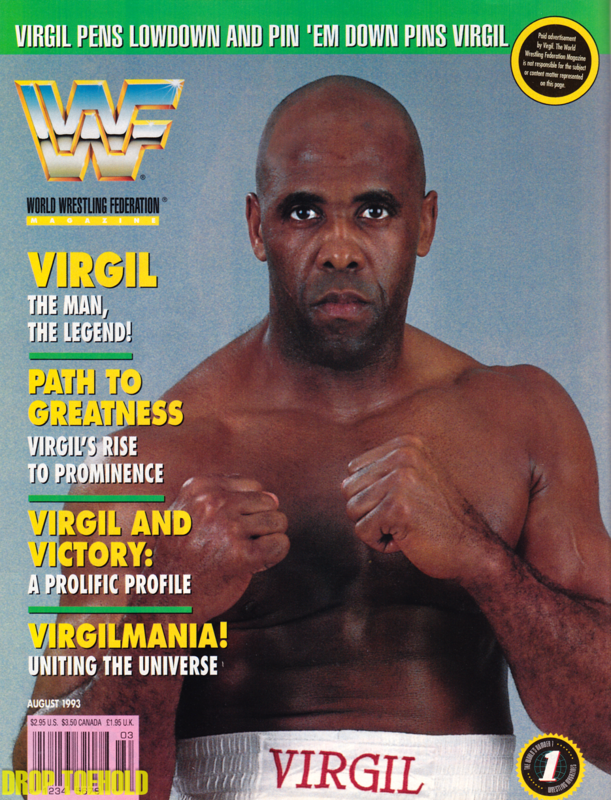 At SummerSlam that August, Nailz – although still feuding with the Boss Man – wrestled jobber to the stars Virgil, scoring a seemingly insignificant win against the Million Dollar Man‘s former personal assistant/slave. Anyway, Boss Man ended up getting his revenge on Nailz at Survivor Series, beating the beheamoth in a nightstick on a pole match. The WWF then teased a feud between Nailz and the Undertaker, but Wacholz was fired in December because of an incident related to that SummerSlam match with Virgil. Yes. Of course we’re gonna talk about it, relax. According to several sources, including Bret Hart’s book, Hitman: My Real Life in the Cartoon World of Wrestling, when Wacholz received his SummerSlam payoff, he was pretty miffed about it. You see, SummerSlam 1992 was at Wembley Stadium, and remains to this day as one of the more lucrative shows the WWF has ever put on. Attendance records were broken, and I’m sure merchandise sold through the roof, so everyone got a pretty good pay day out of it. Everyone, it would seem, but Kevin Wacholz. According to a piece on Ringthedamnbell.com, legend has it that Wacholz only received about $8,000 or $9,000 for his match at the event (not that ridiculous, considering he wrestled box office dud Virgil and it was near the beginning of the ppv). A few months later, he decided to confront the one and only Vince McMahon about it. 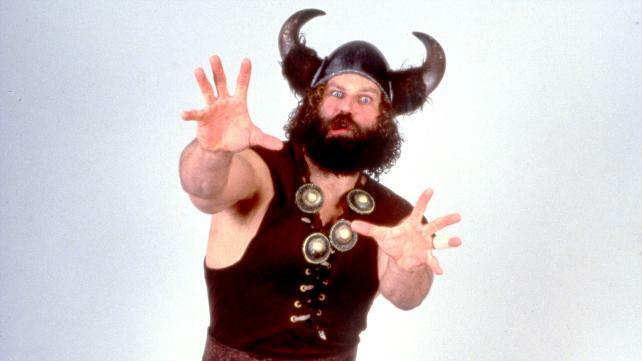 Wacholz had his friend John Nord, aka “The Berzerker,” watch the door for him, and attacked Vince after the argument had gotten very heated. 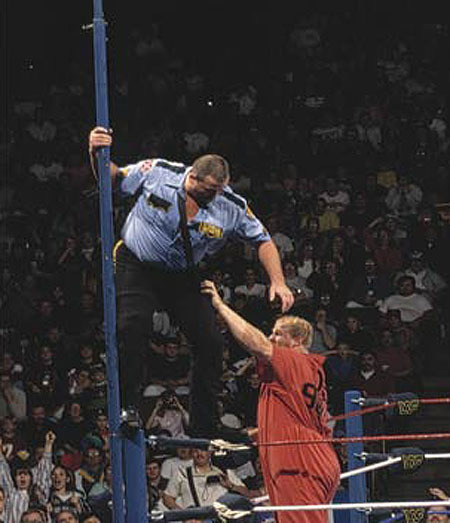 Wacholz allegedly threw Vince to the ground and choked him, and several wrestlers and road agents had to tear the big man off of the WWF kingpin. When the cops got called, Wacholz accused McMahon of sexually assaulting him, but it was clear that he was jut making it up, and both he and Nord were fired on the spot. You guys didn’t think you were in for such drama within this post when you started reading it, did you? Well, things didn’t end there between these two men either. In 1993, when Vince was indicted on steroids charges, Wacholz was one of the prosecution’s star witnesses against the billionaire owner. Unfortunately, he famously shouted that he “hated Vince McMahon’s guts!” on the stand, which pretty much discredited him completely, and threw shade on everyone else from the business that was coming forth to testify against Vinny Mac. 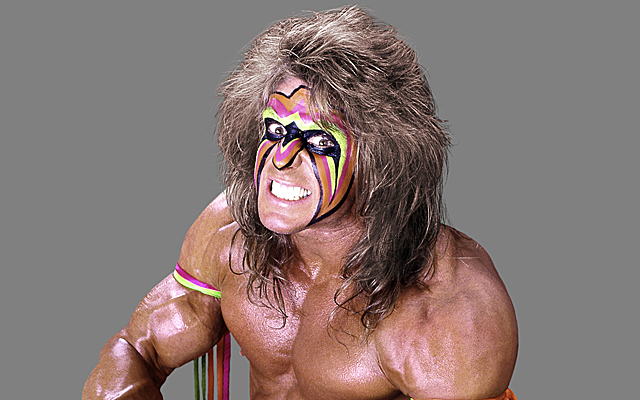 Wacholz eventually tried to sue for wrongful termination, but dropped the suit when the WWF countersued. Excerpt From: R.D. Reynolds. “WrestleCrap.” iBooks. If that doesn’t convince you that this gimmick was BGHOF worthy, then I don’t know what will. One of the bigger stars in the history of the business quit rather than be in a feud with him! 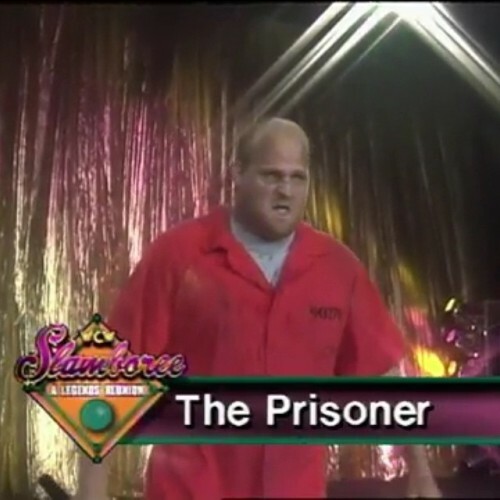 Anyway, after leaving WWF, Wacholz signed with WCW, where he wrestled as “The Prisoner,” wearing an orange jumpsuit and feuding with Sting. As you can probably imagine, a couple of calls from WWF attorneys quickly put a stop to those shenanigans, and Wacholz was let go. He kept wrestling as some kind of convict or prisoner or “Nails” or whatever around the independents until he retired in 2000. Talk about not being able to let go of a gimmick! What else is there to say about this gimmick? 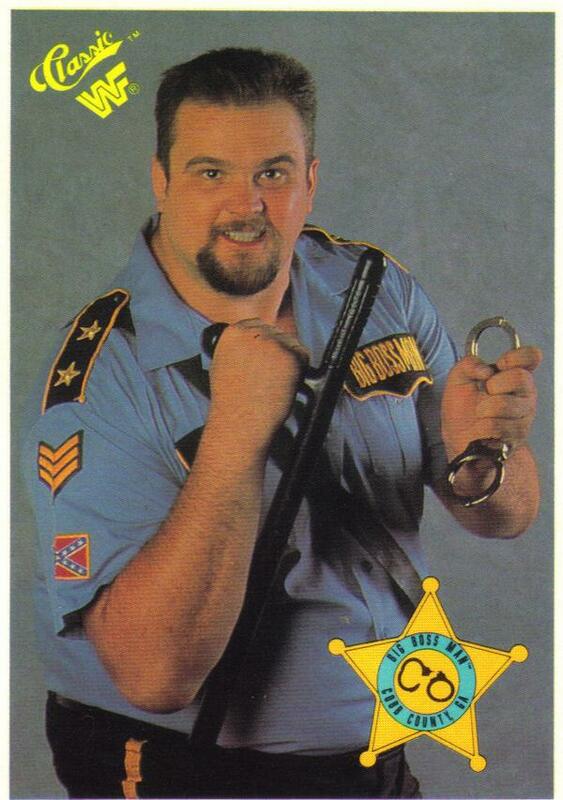 It was pretty terrible and, other than that one day on Superstars when Nailz terrified us all with a relentless beating of the Big Boss Man, it never really accomplished much in the WWF, or anywhere else. On top of that, the guy behind the gimmick is seemingly coo coo for cocoa puffs in real life, which makes this gimmick extremely worthy of a life sentence in the Bad Gimmick Hall of Fame (I know you saw what I did there). Congratulations, Nailz!